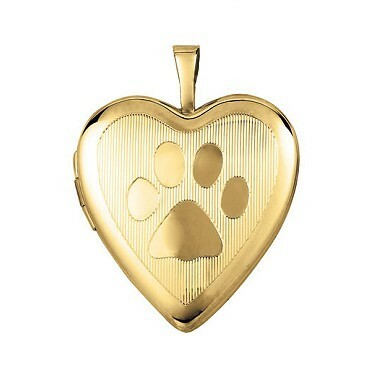 A Heartsmith Exclusive - this heart shaped locket has a dog paw engraved on the front. It holds 2 pictures and comes with protective plastic inserts. 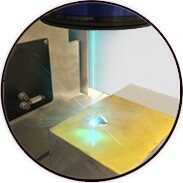 Measures 3/4" across. 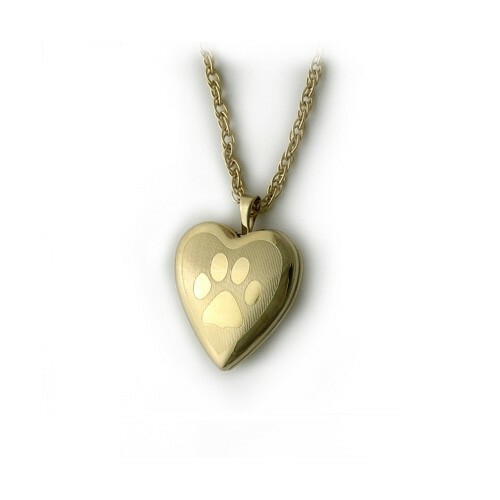 Single paw print engraved on the front. This locket is packaged with a 14K gold filled rope chain that is 18" long. Back is smooth and perfect for engraving your pet's name or a sentiment. A Heartsmith Exclusive - this heart shaped locket has a dog paw engraved on the front. It holds 2 pictures and comes with protective plastic inserts.